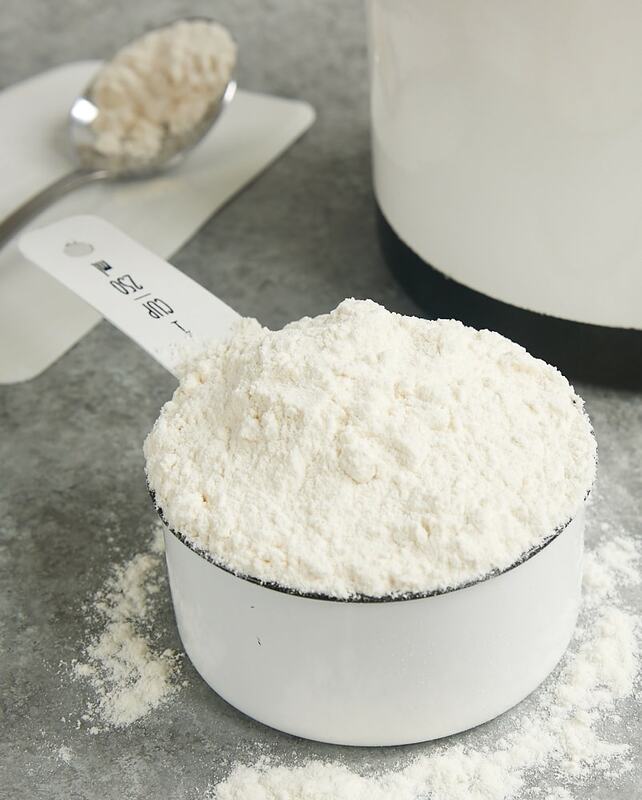 Are you measuring flour correctly? I’ve got two methods to make sure you’re being as accurate as possible in your baking. It makes a big, big difference! Measuring flour is often something people assume they’re doing correctly, when they’re actually not quite there. And because flour is such an important part of a lot of baking, it’s so very important to get it right. When I help readers troubleshoot their baking woes, I often find that their method of measuring flour is leading to a lot of their problems. Specifically, they’re often using too much flour, creating problems like dry, tough, or hard baked goods. 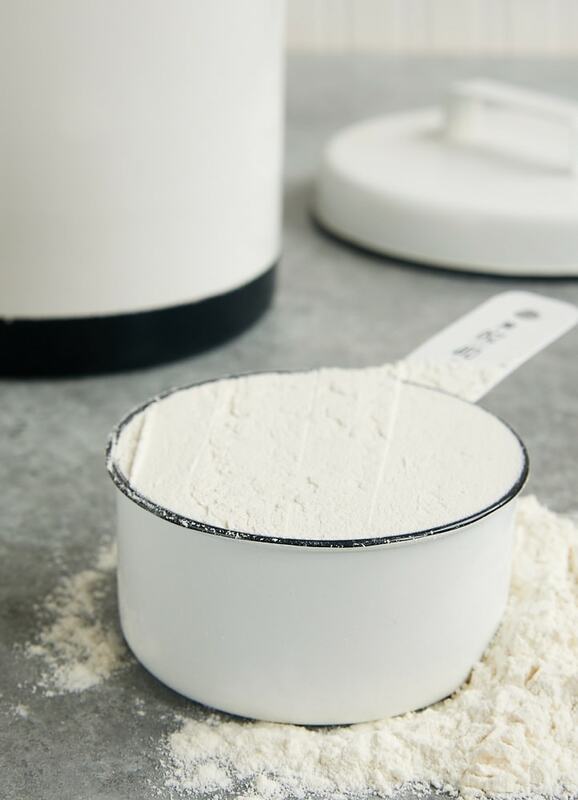 If your method of measuring flour involves scooping the measuring cup directly into the flour container, then odds are that you’re using too much. Scooping into the container tends to compact the flour into the measuring cup. Tapping the measuring cup on the counter and adding more flour to fill it adds even more. In fact, you may be using about 15 percent too much! That’s far beyond the acceptable margin of error. That means if you’re using a 1-cup measuring cup, you could be getting somewhere around an extra 1/6 cup of flour each time you measure. That may not sound like much, but if you measure that twice for 2 cups of flour, that’s 1/3 cup. Three times is 1/2 cup of extra flour. You can see how it can add up quickly! Luckily, adjusting the way you measure flour is very simple. There are two easy ways to improve your measurement accuracy. Find the one that suits you better, and you’ll start noticing a difference in your baked goods. 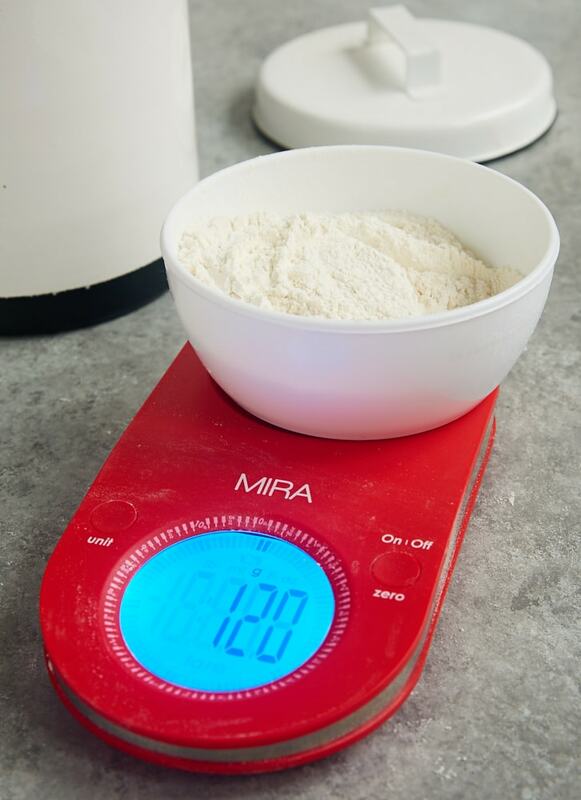 The best and most accurate way to measure flour is with a digital kitchen scale. If you measure your flour by weight, you will always have the correct amount. I long ago committed to memory that one cup of all-purpose flour weighs 120 grams, or 4.25 ounces. A little quick math will get you to the weight you need for the amount needed in a specific recipe. Keep in mind that different types of flour have different weights. The conversion above is specifically for all-purpose flour. 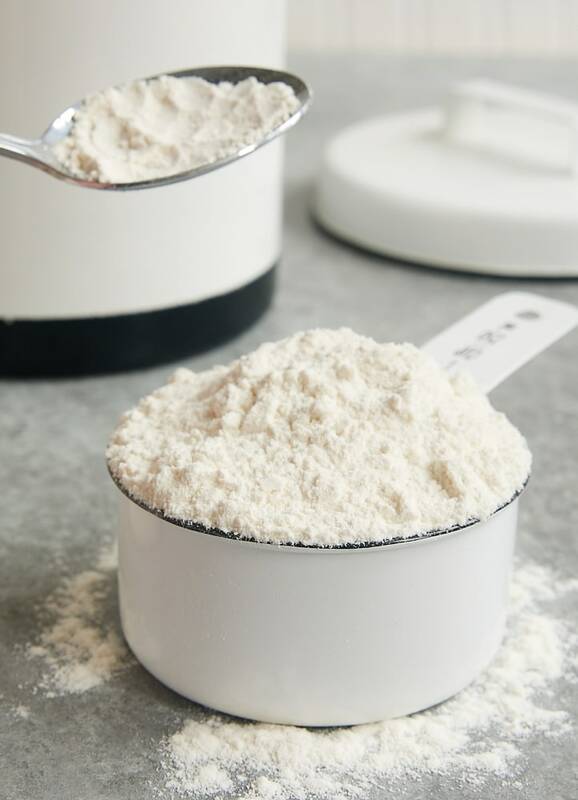 If you’re using bread flour, cake flour, or another type, those weights will be different. The weight for 1/4 cup is often printed on the package along with the nutrition information, making it easy to extrapolate from there. There are also plenty of ingredient weight charts out there to help you find the correct measurements. I prefer the weight method, but I realize that not everyone has a kitchen scale. Luckily, you can also measure almost as consistently using the spoon and sweep method. 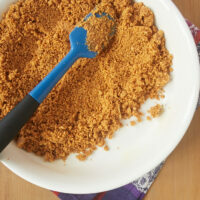 First, use a spoon to fluff the flour in its container. Then spoon the flour into a dry measuring cup until it’s overfilled. Use a straight edge to sweep across the measuring cup to level the flour. I often use the straight side of a bowl scraper, but you could use any kind of straight edge, like the back of a knife or a ruler. That’s it! 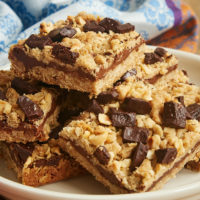 If you often end up with tough cookies, dry cakes, or then changing your flour measurement technique may very well be all you need to do to remedy your troubles. 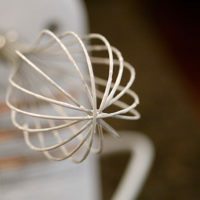 It makes baking so much quicker and easier! Ever since I started measuring flour in right amount my baking has improved. Thanks for all these tips. Thank you! I learn something new every day! Great tip! My mother always scooped, and was a great baker, so I always did too. But a couple of years ago I started baking a lot and started spooning and sweeping, and now often weigh. 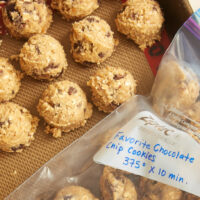 I was a scooper early in my baking days, too, but making the change made such a difference! 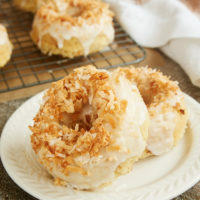 do you have recipes using almond, oat, coconut flours? 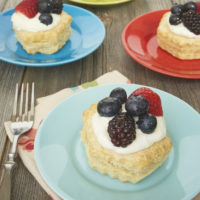 I dont use all purpose flour and would love to see recipes. I do love your recipes and have made several of them for my guest. However, i cant eat them. Hi, Janet. I’m more of a traditional baker, so I don’t use those types of flour often. I’ll keep your suggestion in mind for future recipes. Thanks! I often bake so in order to measure the flour I use special kitchen scales that will always help me know the exact weight.